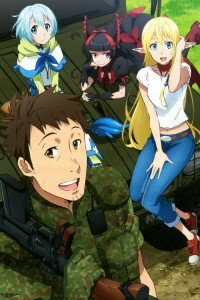 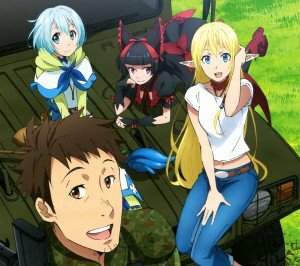 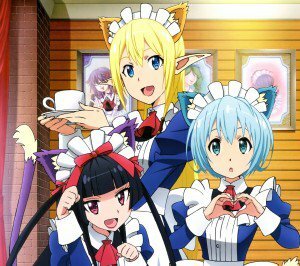 Gate: Jieitai Kano Chi nite, Kaku Tatakaeri anime wallpapers for smartphones. 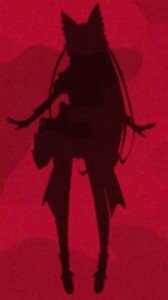 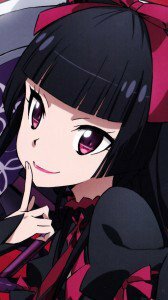 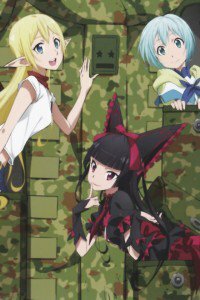 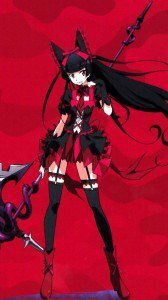 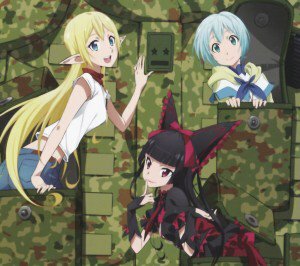 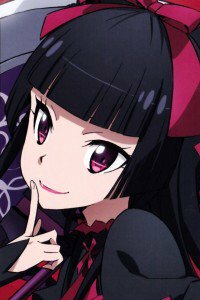 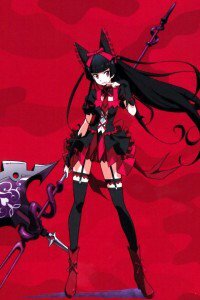 Rory Mercury, Lelei la Lelena and Tuka Luna Marceau wallpapers for iPhone and android smartphones, Yoji Itami mobile wallpapers. 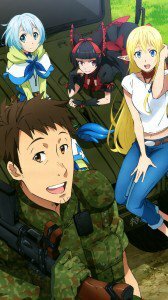 Gate HD wallpapers for phones with 1080×1920 display resolution. 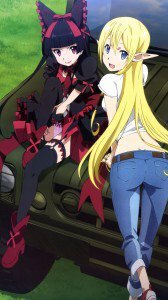 Gate wallpapers for iPhone 4 and mobile phones with 640×960 screen size. 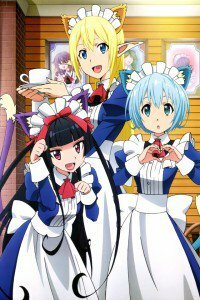 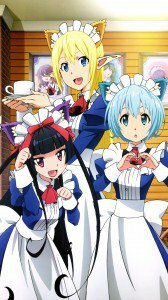 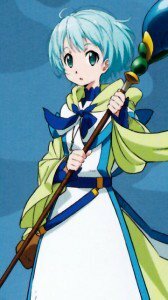 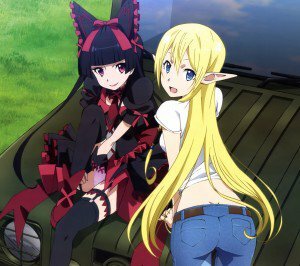 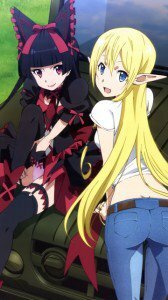 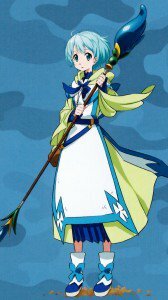 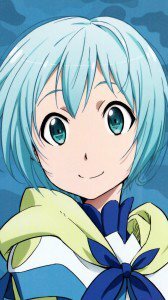 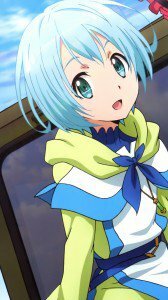 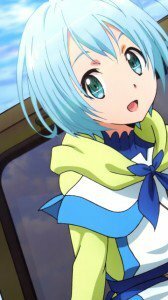 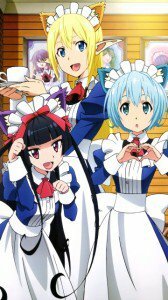 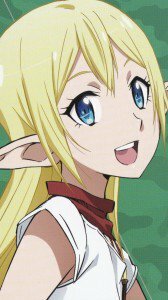 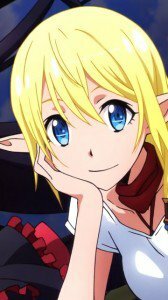 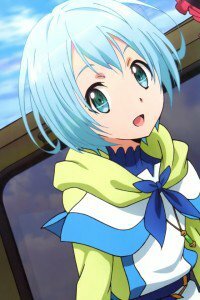 Gate wallpapers for smartphones with 360×640 screen resolution.